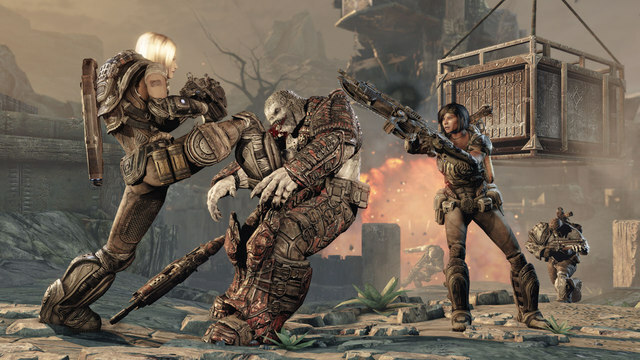 Starting May 8, the Gears of War 3 Beta Testing wil introduce the Never Fight Alone stage. This change up give players who are already playing the beta a chance to get their friends into the beta as well. Get cracking and bringing it on kids!